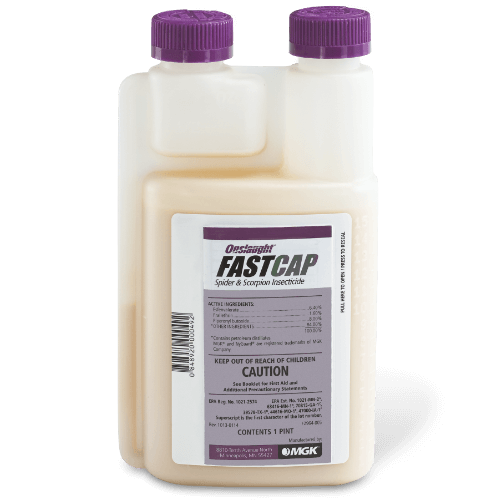 Onslaught FastCap Microencapsulated Insecticide provides fast-acting and long-lasting residual control of spiders, scorpions, fleas, mosquitoes and a broad spectrum of other residential and commercial pests. Reference the product label for the full list of pests killed or controlled. Fast answer for scorpions and spiders. Aaron Eubank of Titan Pest Control and MGK team up to tackle scorpions and spiders.